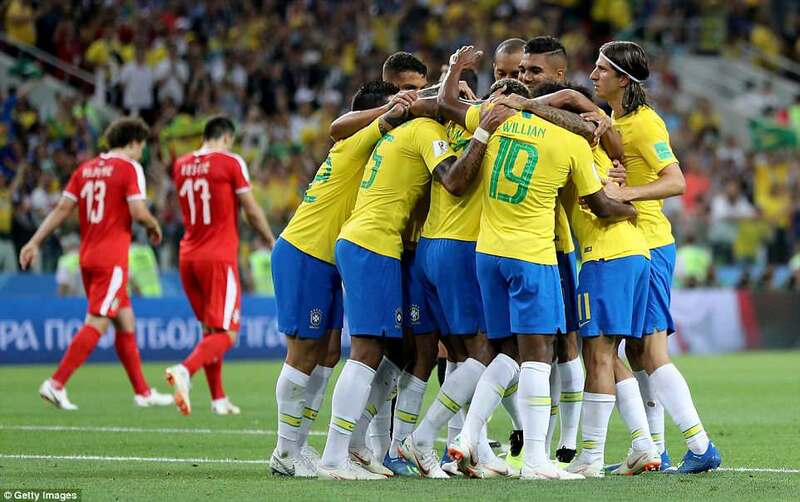 Some may say this is not a vintage Brazil team, not yet anyway. But they do have classic Brazilian traits. Coach Tite’s team are talented yet capriciously vulnerable and isn’t that just how we have always liked them? Nobody likes a flawless football team and this is certainly not one. They won deservedly here and have recovered admirably from the shock of drawing their opening group game against Switzerland. 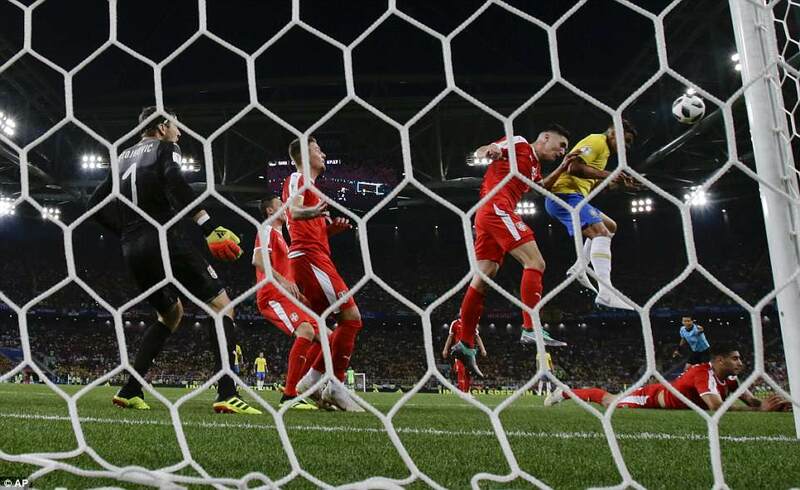 But the way that Serbia were applauded from the field by their noisy, vibrant supporters told us that this had been a little bit closer than Brazil would have liked. 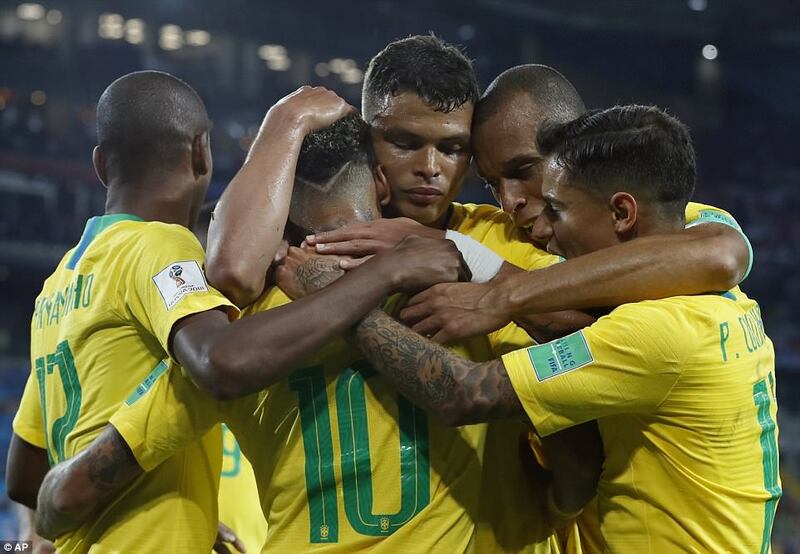 Brazil will now face Mexico in the last sixteen in Samara. They remain beguiling to watch and will probably get better from here. 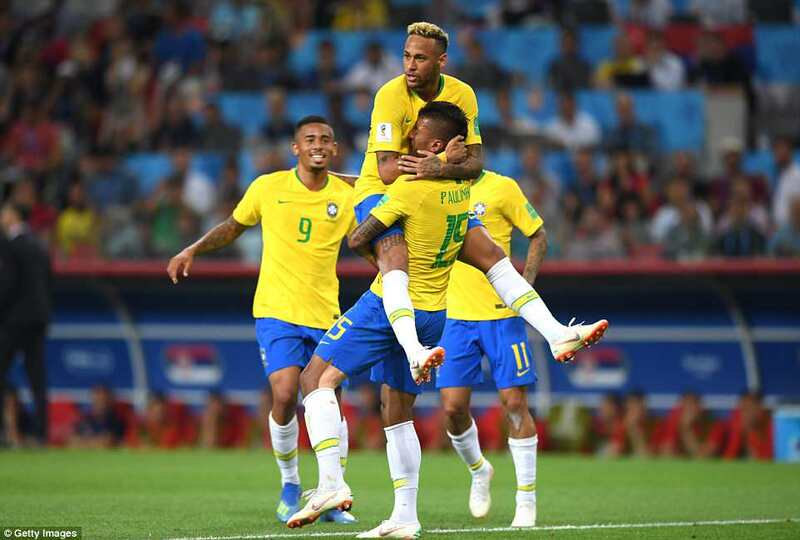 Last night, for example, there were signs that Neymar is growing in to the tournament after recovering from his long-term ankle injury. They were not always convincing, though, and this remains a tournament that feels as though it could throw them from the tracks at any moment. When the Mexicans – and anyone else who may yet face Brazil – look for encouragement then all they require is to watch the first 20 minutes of the second half. 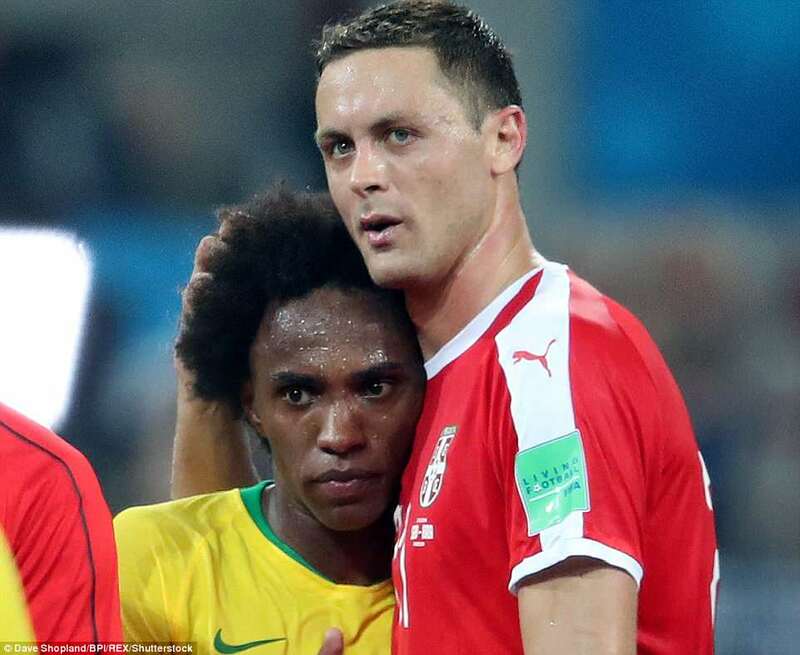 A goal down and needing victory, Serbia pushed hard at the Brazilian door and more than once it almost flew open. The problem, really, is quite simple. 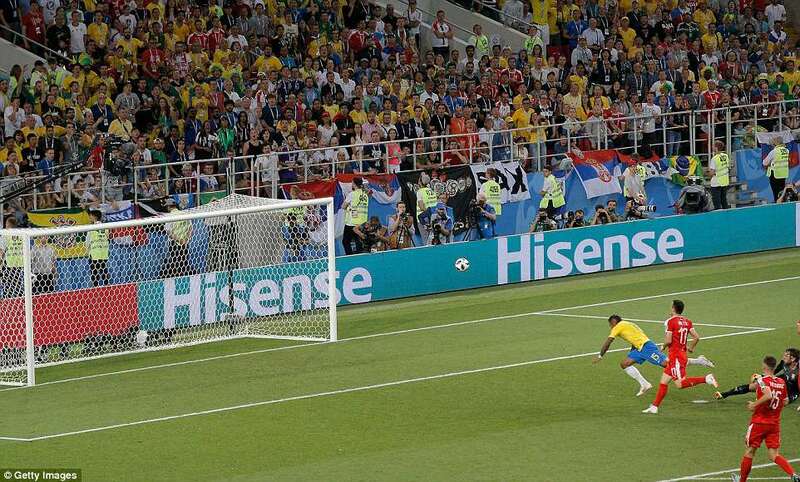 Brazil are not adept at dealing with quality crosses. They have a goalkeeper who prefers to punch rather than catch and central defenders who do not communicate with him or indeed with each other. That is never a good combination and it really was only through a smattering of good fortune that it was not their undoing. Tite may wake up this morning and look at the remainder of the competition and wonder if his team may have been better to finish second in the group. They are now in the tougher half of the draw by far. But he will see progress and after the way they started the tournament that would be right. Here they were the better team in the first half and deservedly led. Serbia began the game cautiously and at least had a plan. 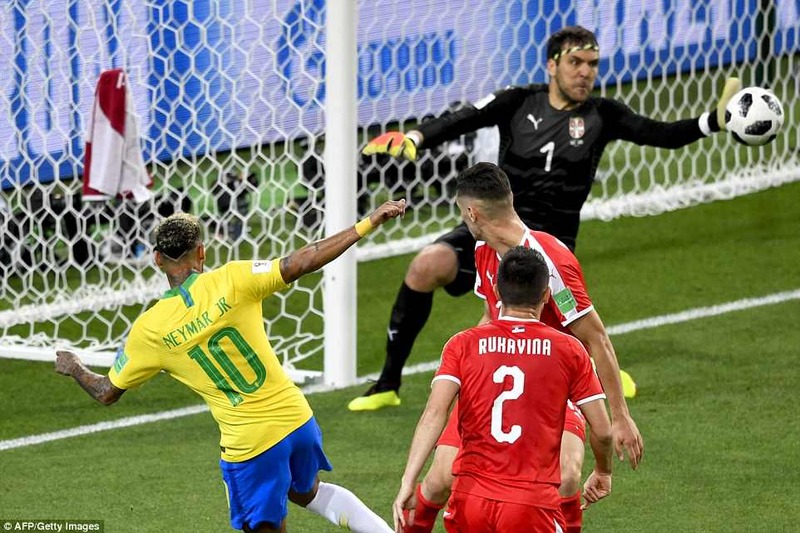 They sat in behind the ball in numbers and that made it hard for Brazil to pierce them early on. 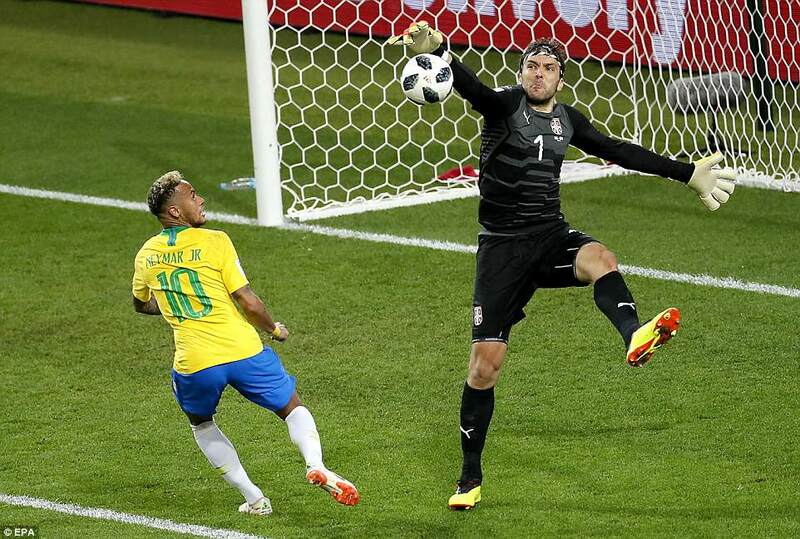 The South American sections of the crowd got excited early on when Gabriel Jesus looked as though he may score but he was actually offside while another movement involving the Manchester City player ended with Serbia goalkeeper Vladimir Stojkovic pawing away an effort from Neymar that may have passed safely across the face of goal anyway. Jesus then got clear down the left in the 29th minute but chose to cut back inside instead of trying the shot from an angle. He successfully stepped inside Milos Veljkovic but that allowed other defenders to arrive and the shot struck a Serbian leg and went behind for a corner that came to nothing. 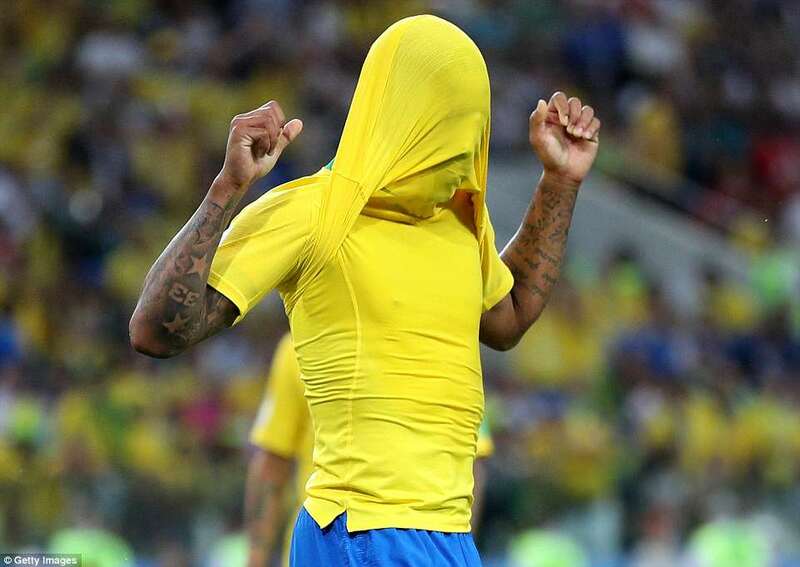 That rather summed Brazil up for a while. Nearly but not quite. And when their goal arrived it was rather more direct. 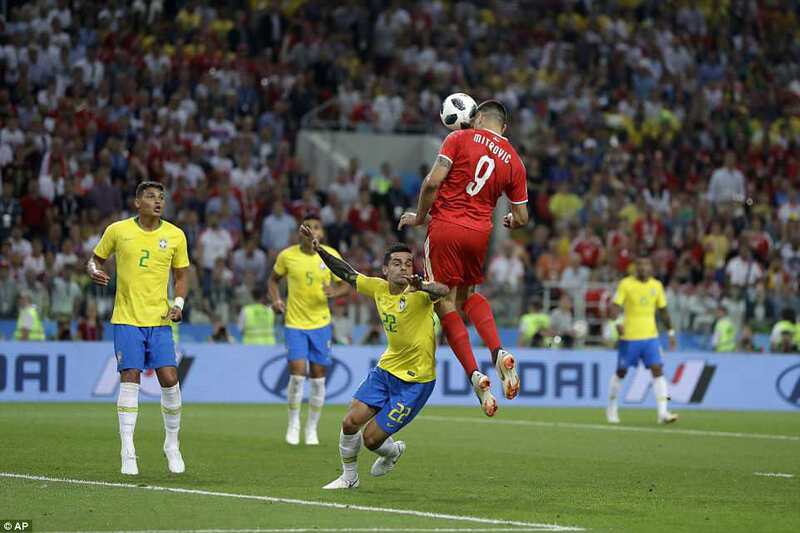 The excellent Philippe Coutinho spotted the surging run of Paulinho and dropped a perfect pass over the top of the Serbian back four and in to his path. 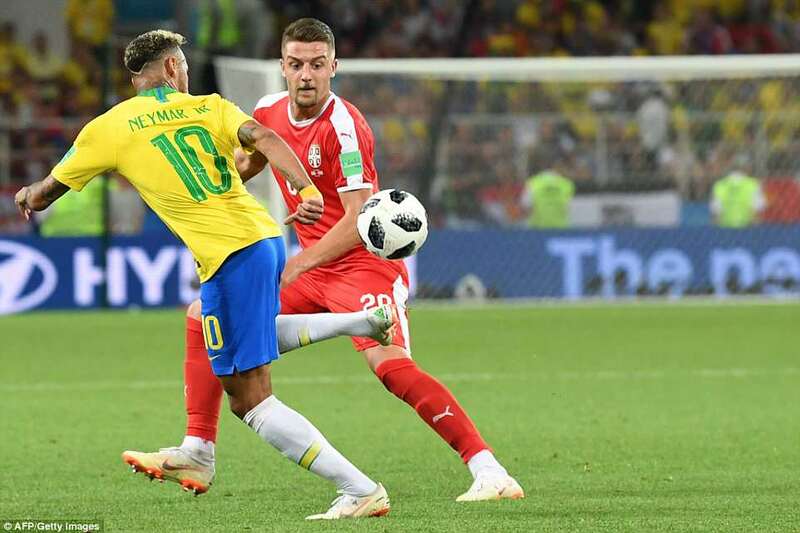 Unlike the ball that Lionel Messi turned in to a goal for Argentina 24 hours earlier, this one only required one touch and that was to lift it over the top of the Serbian goalkeeper. Maybe Stojkovic had committed himself a little early but maybe there wasn’t much choice. 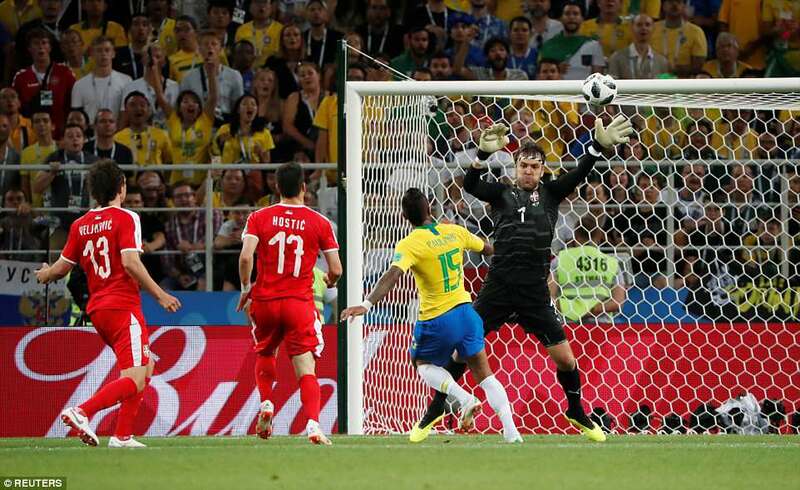 So Brazil were ahead and Serbia had no choice but to attack. 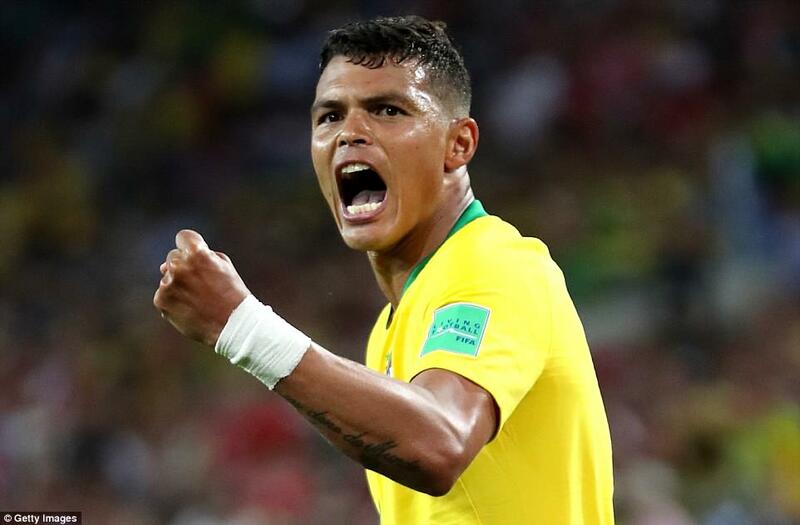 Twice early in the second half they came close, Thiago Silva clearing an Aleksandar MItrovic header off the line after goalkeeper Alisson palmed a clearance straight to the Newcastle striker and then the same attacker heading a cross powerfully down for the keeper to save on the line. 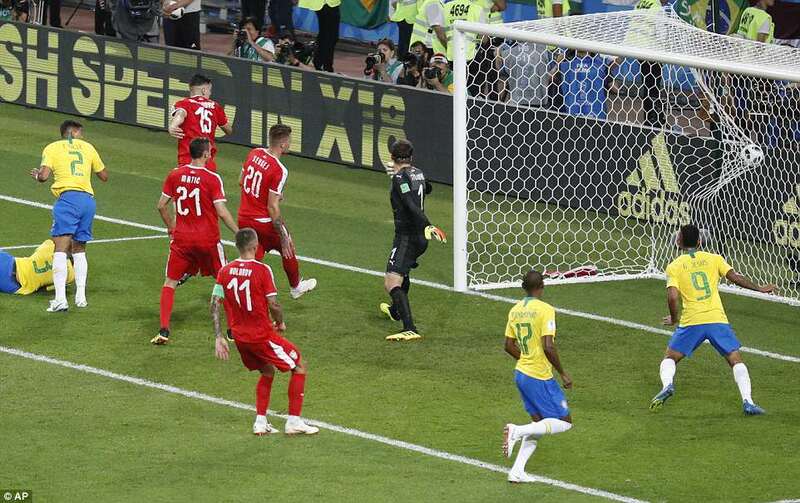 There were other moments of panic, too, as Brazil struggled to cope but moments after City’s Fernandinho was sent on to shore up the midfield, Thiago Silva headed in a corner at the near post and that settled the game. 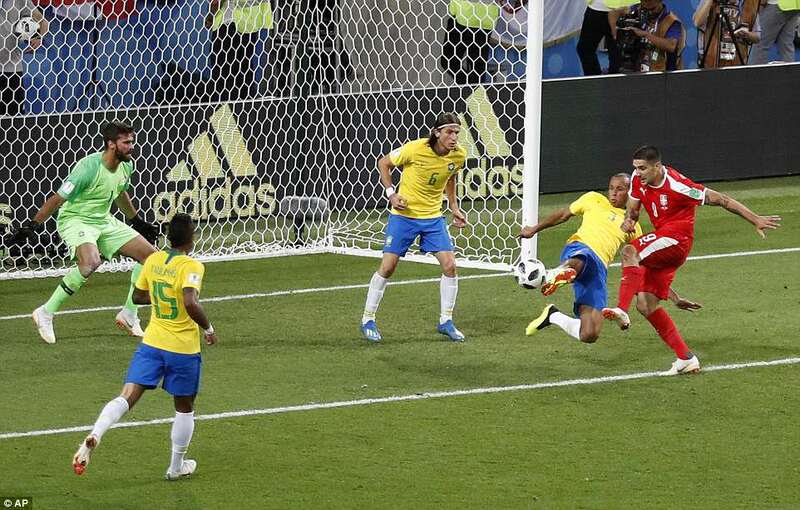 It was not a very Brazilian goal towards the end of what had been, at times, a very Brazilian performance.